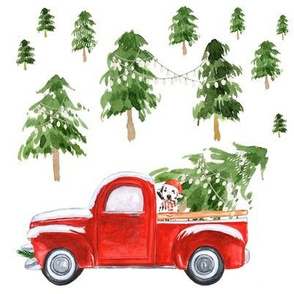 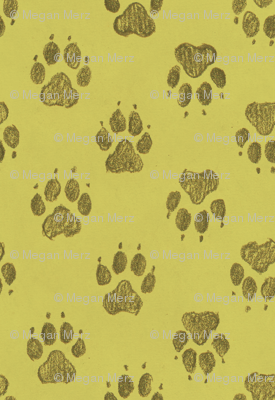 I am a PA artist who loves to make animal art! 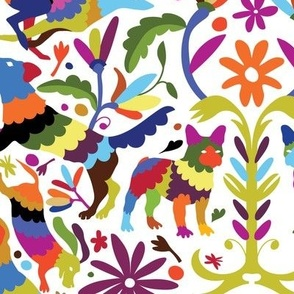 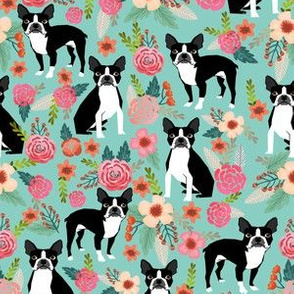 If you would like any of my fabrics in a particular color, please email me at meganmerz@gmail.com. 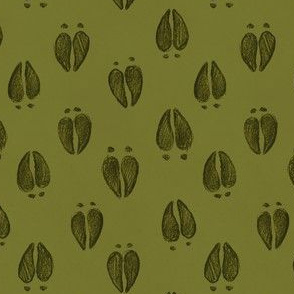 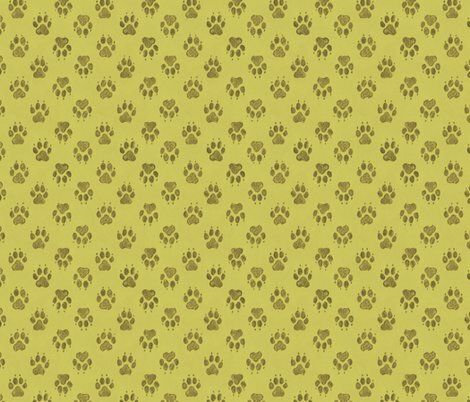 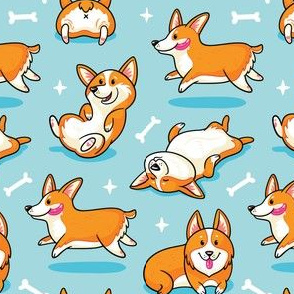 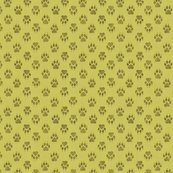 My pawprint sketch pattern on a celery green. 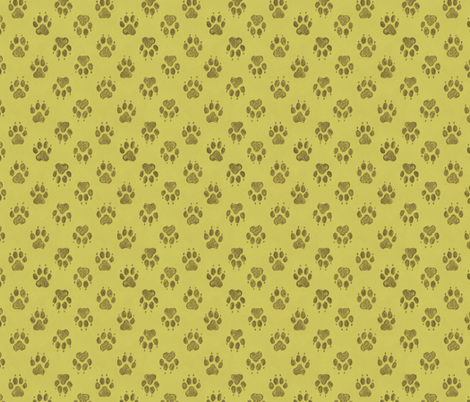 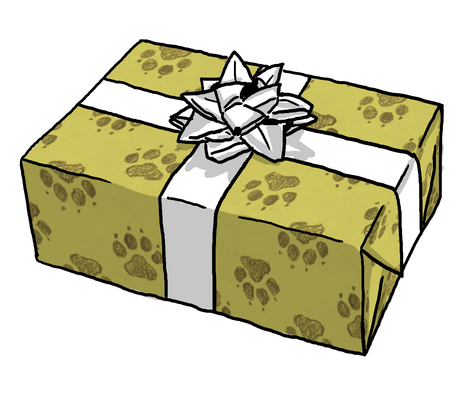 Good for foxes, coyotes, dogs, anything with a canine theme!